For Plan Year 2019, the SHBP will continue to offer an Incentive Program for the Tiered-Network plans: the Aetna Liberty Plan and the Horizon OMNIA Health Plan. This program encourages employees to subscribe to one of the Tiered-Network Plans by offering financial incentives. New employees enrolling during the remainder of 2018 as well as Plan Year 2019 are also eligible for this incentive. This incentive is paid by gift card within the first quarter of Plan Year 2019, and is deemed reportable income for tax purposes. IMPORTANT – The incentive shall be forfeited and returned to the SHBP if you fail to remain enrolled in the Tiered Plan for at least two plan years, except if you become ineligible for healthcare due to: layoff, involuntary separation, reduction to part-time status, or classification into an ineligible position. 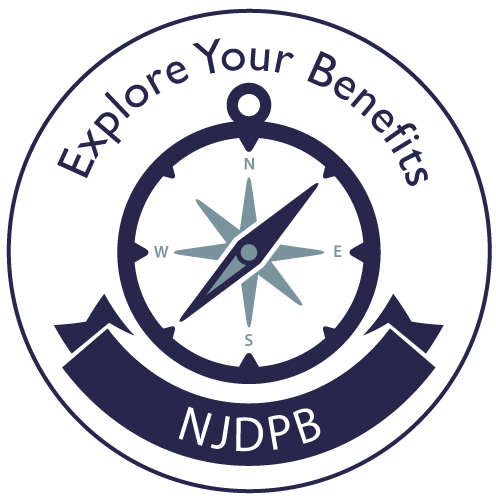 If you voluntarily retire or change health plans due to catastrophic or emergency health needs as determined by the NJDPB after a full year, then the incentive shall be forfeited on a pro-rata basis. State employees are automatically eligible to participate in the program. For local employees, the incentive program is voluntary and at the option of the employer; therefore, eligibility for the incentive is based on whether the employer participates. Local employers must complete a Resolution for the Incentive Program for the Tiered-Network plans. Note: The SHBP Plan Design Committee passed a resolution offering the incentive to State employees who had previously enrolled in a Tiered Plan. This benefit now applies to State employees who enrolled in a Tiered Plan on or after August 29, 2016, and outside of the normal Open Enrollment period. Newly eligible members must maintain their enrollment in the Tiered Plan for at least two years to remain eligible for the incentive. What is a Tiered-Network Plan? The Aetna Liberty Plan and Horizon’s OMNIA Health Plan give members the flexibility to visit practitioners in the carrier’s managed care network as well as significant premium share reductions, with no referrals required. The plans offer members lower cost sharing, with copays as low as $5.00 for an office visit, when utilizing Tier 1 providers. Tier 1 refers to specific doctors, hospitals and other health care professionals who offer cost-effective care. Liberty and OMNIA plan members also have the flexibility to see any Tier 2 provider included in the managed care network, but with slightly higher cost sharing. There is no out-of-network coverage with either plan. Note: SHBP retired members and School Employees’ Health Benefits Program (SEHBP) active and retired members are not eligible to join the Liberty or OMNIA plans.